As a hydraulics engineer, Nora Stanton Blatch Barney paved the way for women in engineering, architecture, and mathematics. Influenced by her grandmother and mother, Barney was also a key figure in the woman suffrage movement in the United States. Throughout her life and career, the courageous engineer never shied away from forging ahead and left a lasting impression on New York City infrastructure. On September 30, 1883, William Blatch and Harriot Eaton Stanton welcomed their daughter, Nora Stanton Blatch Barney (née Nora Stanton Blatch), in Basingstoke, Hampshire, England. Barney was born into a family of notable suffragists: Along with her mother, Barney’s grandmother were both leading figures of the early women’s rights movement in the U.S. Influenced by both matriarchs, Barney continued the tradition as a suffragist and an academic scholar. 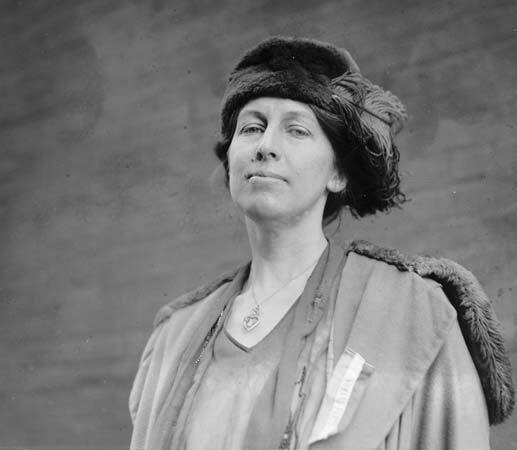 Nora Stanton Blatch Barney. Image in the public domain in the United States, via Wikimedia Commons. In 1897, Barney began studying mathematics and Latin at the Horace Mann School in New York. For summer holidays, she would return to England. Her family officially moved to the U.S. in 1902, when Barney began studying at Cornell University in Ithaca, New York. 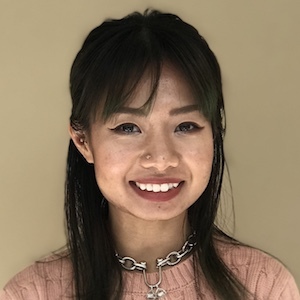 She was accepted into the Sibley School of Engineering (now the Sibley School of Mechanical and Aerospace Engineering) as part of the first wave of female students. The suffragist was initially drawn to the field of civil engineering, and she aimed to shatter the glass ceiling. Nora Stanton Blatch Barney started her engineering career by helping to construct bridges with the American Bridge Company and build subway tunnels with the New York City Board of Water Supply. She later enrolled in mathematics and electricity courses at Columbia University. Barney also worked as a lab assistant to Lee de Forest, inventor of the radio vacuum tube, at his capacitor company until 1909. Barney then resumed her engineering career by gaining employment at the Radley Steel Construction Company as an assistant engineer and chief drafter. A few years later, she was employed by the New York Public Service Commission as an assistant engineer. In 1914, she began working as an architect and developer and later relocated to Connecticut to continue her career as a real estate developer. 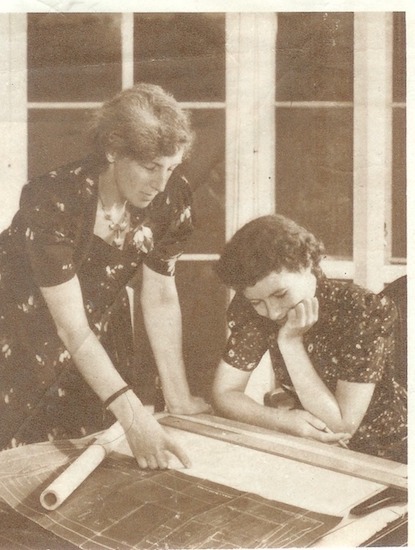 Barney (left), a strong proponent of women’s education, and her daughter (right) were both architects. Image in the public domain in the United States, via Wikimedia Commons. Because of her skills and contributions in engineering, Barney was the first woman admitted into the American Society of Civil Engineers (ASCE) — but she was only allowed junior membership. When she turned 32 (the age limit for junior members), the ASCE refused to promote her to associate status, a position that no woman had ever held. Furthermore, they denied Barney’s membership renewal. In 1916, Barney took the ASCE to court for full associate membership and lost. No woman became a full ASCE member until 1927, a decade after the lawsuit. Many years after her death in 1971, the ASCE posthumously elected Barney with fellow status in 2015. Throughout her career and life, Barney remained active in the woman suffrage movement. She succeeded her mother as president of the Women’s Political Union in 1915 and participated in the efforts of the National Woman’s Party for a federal Equal Rights Amendment. The suffragist continued writing about the cause through publications such as World Peace Through a People’s Parliament in 1944 and Women as Human Beings in 1946. E. Engst and H.R. Segelken, “Cornell Rewind: Phenomenal first women of engineering,” Cornell Chronicle, 18 Feb. 2015. S. Kacapyr, “NYC tunnel-borer named for Cornell engineer, suffragist,” Cornell Chronicle, 30 Mar. 2017.